Looking for the best deals in the town? Inn America Lewiston offers an exceptional value for money. No other hotels in Lewiston idaho region comes even close to it. 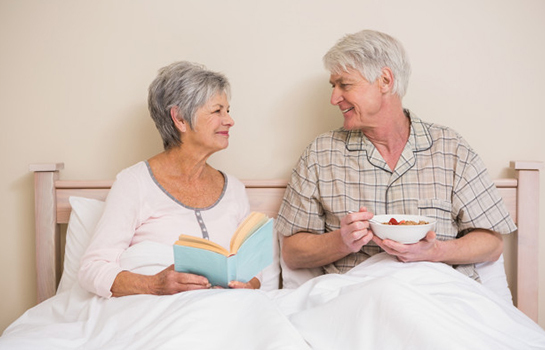 Inn America offers discount on room rates to guests 55 years and older. Click here to check availability and get Senior discounted rates. If you need ADA-compliant rooms for extra accessibility, please call (208) 746-4600 and our friendly staff will be more than happy to make a reservation for you. 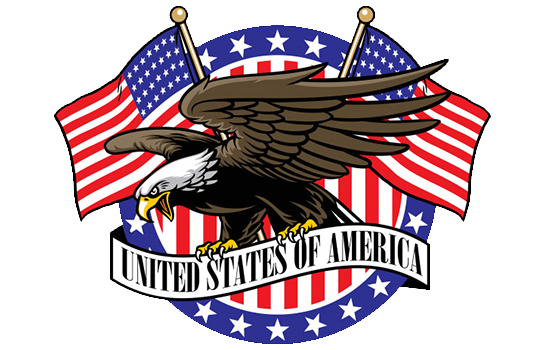 If you are a state, federal or United States military employee, you can enjoy great savings with special government and military rates. Click here to get discount or Call (208) 746-4600. You will be required to show your valid government identification upon check-in at the hotel. 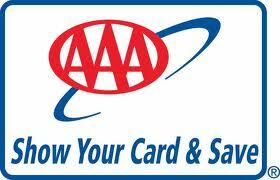 AAA members get 10% off.Click here to get discount.Remember to show your membership card at check-in.